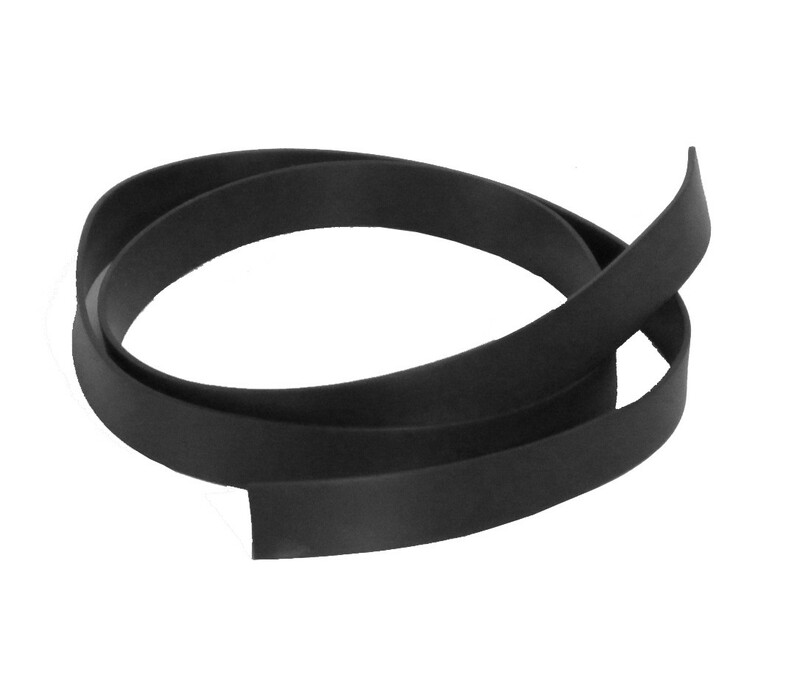 Original Fafco Sunsaver replacement 32 inch Vinyl strap. Used to anchor the bottom header of Fafco Sunsaver solar panel to base and cap (not included). Made from black flexible vinyl.